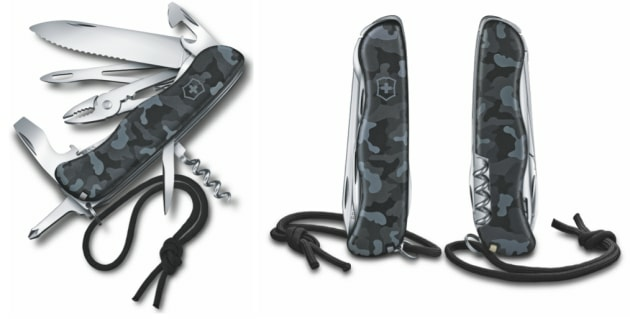 MARITIME shades of blues are the dominant colours that characterise the new “Navy Camouflage” collection by Victorinox. The maritime theme showcases some of the brand’s most popular products from small to large in true nautical style. The maritime theme showcases some of the brand’s most popular products from small to large in true nautical style. 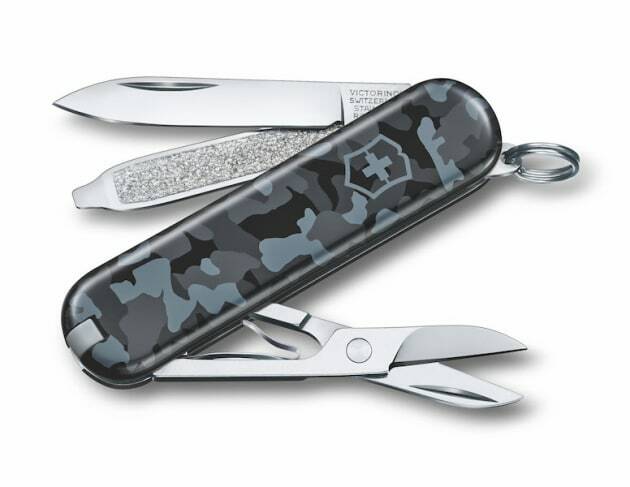 The Classic SD is particularly compact, with a blade, scissors, nail file, and more, making it your practical assistant for all sorts of small daily tasks. 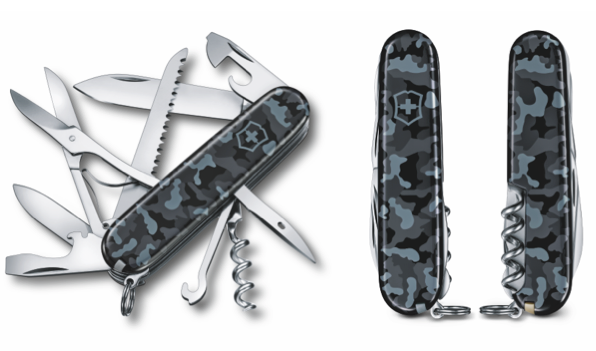 The trusty Huntsman is packed with functionality (including two blades, a wood saw, and a can opener), and is ready to help you navigate the seven seas and get you back home safely. 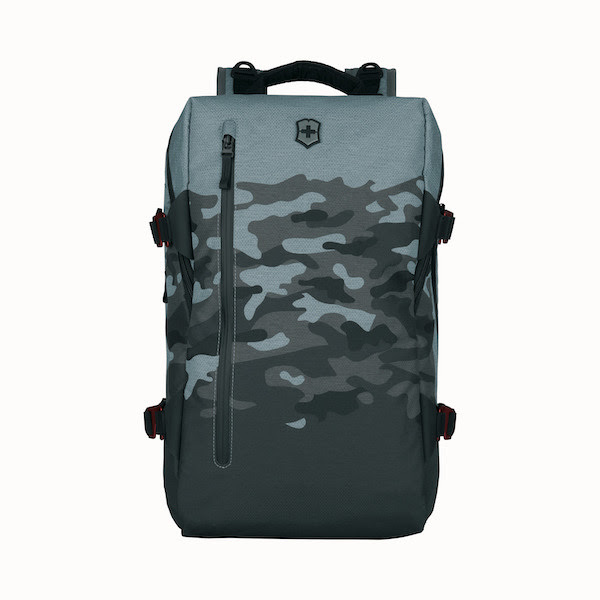 Travel hands-free with the VX Touring Utility Backpack or slide its rear sleeve over the handle system of your wheeled luggage, this backpack is a stylish yet practical travel companion you can trust. There are also a range of utility and laptop bags in the range. For those who are always on the go, look no further than this backpack. It neatly houses a 15” laptop and all your mobile office essentials, and the water-resistant zippers on the integrated laptop pockets keep your valuables safe and dry. Love all the functionalities of the VX Touring 15” Laptop Backpack but would like to have a bit more storage space? This 17” version is your answer. Every urban explorer could use a handy daypack. This nautical themed baby has a place for all your daily essentials – even your 15-inch laptop. Its padded shoulder straps and back panel guarantee comfort while the lockable zippers ensure your belongings are secured. For more informatioon, click HERE.